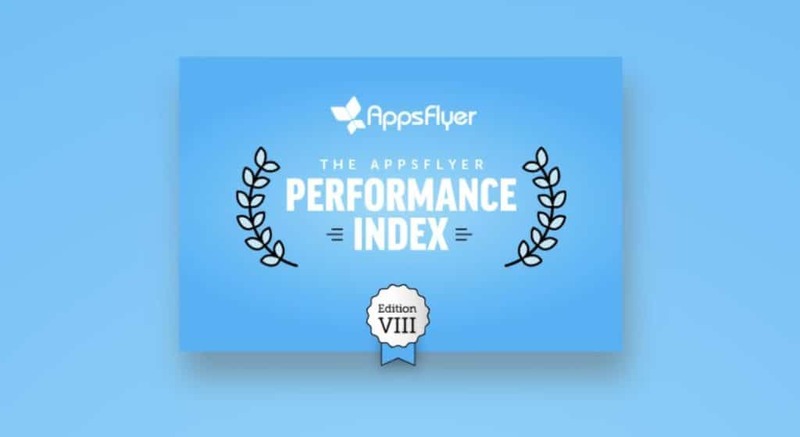 We’re excited to announce that Criteo was recognized by the AppsFlyer Performance Index, a report that offers app marketers the most comprehensive report card on mobile media performance during the second half of 2018. Criteo was recognized as a top-ranked media source, ranking #2 globally for retargeting in the non-gaming category. We were also awarded the #3 company on the universal charts for Shopping. The AppsFlyer Performance Index measures statistics around ROI, retargeting and growth rankings; analyzing over 20 billion installs and 39 billion app opens of over 11,500 apps. The data is sliced by vertical across 11 regions globally. Continuously learning from 1.9 billion shoppers a month, Criteo has a heavy focus on the mobile shopping experience – from start to finish. To make our app advertising solutions even more powerful, we acquired Manage to create a full funnel mobile stack that allows for powerful, personalized app marketing campaigns for re-engagement, installs, and more. Our research has already shown that app users are particularly valuable. According to our Global Commerce Review, 71% of US mobile sales happen in-app, and advertisers with a shopping app generate 68% of transactions on mobile devices. App users typically browse more products, add more to their shopping baskets, and convert at a higher rate. Now, with Manage, we have an even better way for marketers to target them. Want to learn more? Get in touch!